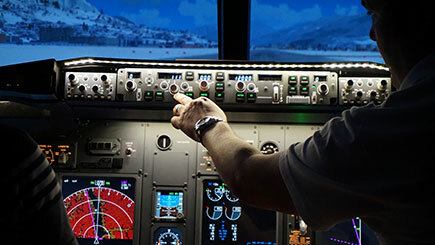 Strap in for a fully immersive motion simulator experience that recreates the feeling of piloting a light aircraft. 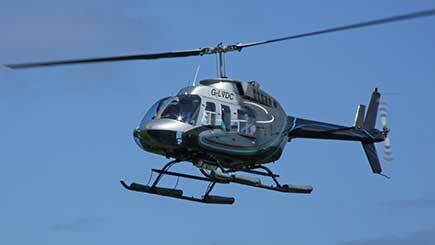 Head to busy Bristol Airport for a warm welcome and briefing courtesy of a qualified flying instructor. 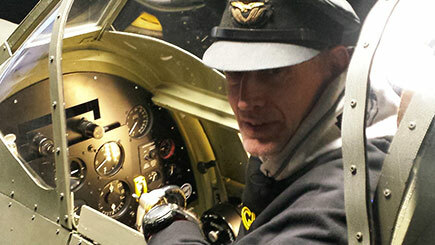 Then enter the cockpit and take a seat to get acquainted with the fully functional knobs, gauges and levers. 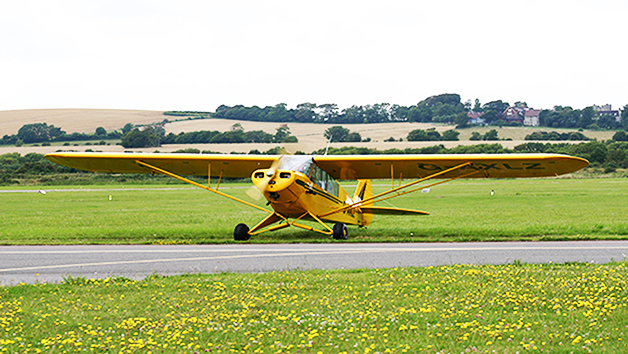 After pre-flight checks, it's time to take the controls for take-off. Relish the realistic movement provided by the powerful hydraulics. 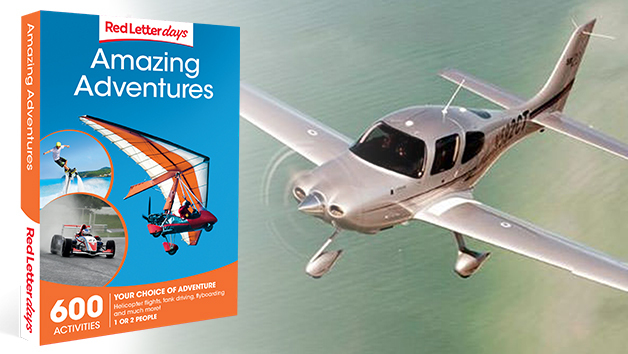 With a licensed pilot at hand, learn how to perform challenging manoeuvres and how to level at the optimum altitude. Relish 30 minutes of awesome flight time, culminating in a smooth landing. 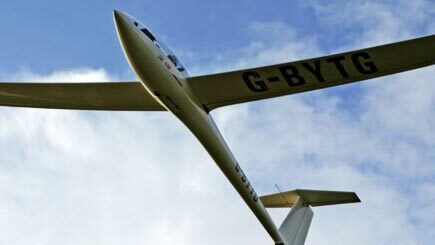 This advanced piece of tech is used by beginners and professional pilots to hone their skills. Daily throughout the year excluding Christmas Day, Boxing Day and New Year's Day. Minimum age is 14. Under 16s must be accompanied by an adult. The maximum height is 6'4'' and the maximum weight is 18 stone. Please note that there are no disability provisions. 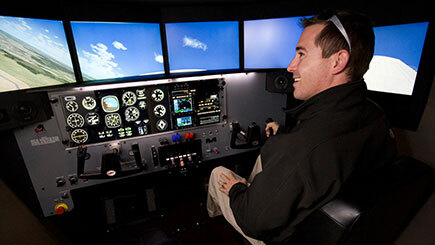 Lasts 45 minutes, including 30 minutes' flight time in the simulator. 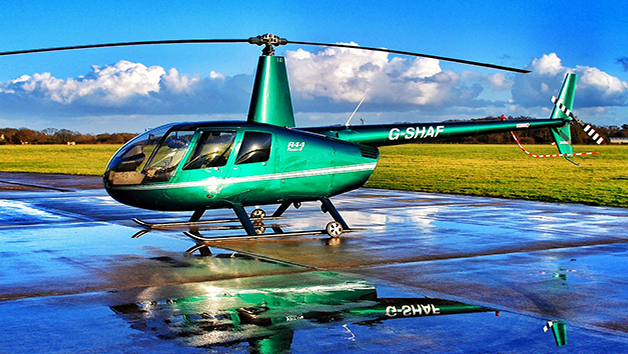 This experience is held on a one-to-one basis with the instructor. Dress sensibly in comfortable clothes and flat-soled shoes.